Not often one gets to say that – but we do! 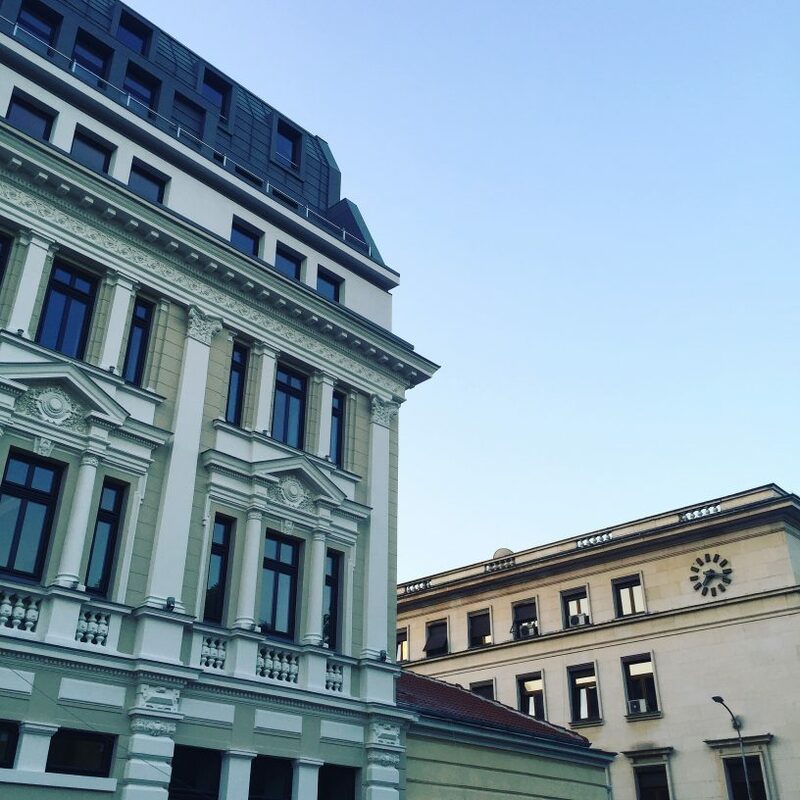 Last week we were privileged to travel to Sofia, Bulgaria to visit SAP Labs. SAP’s offices there handle much of the development work for the HANA Cloud Platform (HCP). 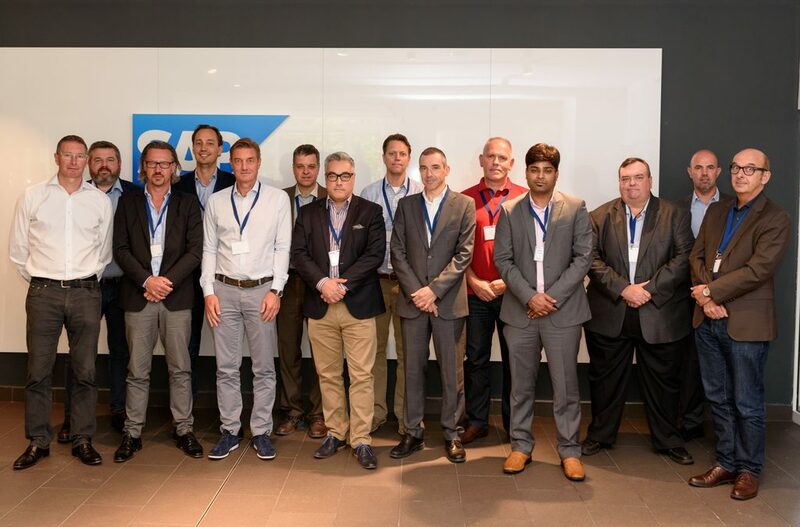 We were invited to the Lab along with others from the SAP Partner Advisory Council for Innovation (of which Macromicro is a member) and the Customer Advisory Council for Innovation. Over the course of three intense days, we were able to to get an insight into much of the important work being done by SAP Labs Bulgaria on HCP, undertake a Design Thinking training course with SAP instructors, conduct the Innovation Council by bi-annual meeting and conduct invaluable networking. The experience was exceptional, from the warm reception given by SAP Bulgaria to the content and training provided over our three-day stay. For those of you who have not travelled to a country off the beaten path such as Bulgaria – we would highly recommend it from our stay there. Sofia has a number of charms, the food is good and the Bulgarians are very welcoming. ComputerWorld Data analytics: Are we there yet? SAP + Macromicro Macromicro Joins the SAP SFP Family and Launches SAP HANA integration. Macromicro @ SAP SAPPHIRE opening keynote! Press inquiries should be directed to info@macromicro.com or +1 617 843 5030.